Each Sunday when you arrive for worship at Garris Chapel you will be warmly welcomed by one our knowledgeable and friendly greeters. These folks are just the first of many smiling faces you will encounter when you worship at Garris Chapel. Serving along with our greeters are a team of Ushers that are waiting to welcome you and assist you find seating if need be. If you would like to know more about about how to serve on this ministry, please contact our Office Manager, Angela Johnson at garrischapeloffice@suddenlinkmail.com. Garris Chapel is a Church that we truly believe is right in the middle where God is blessing. One of the many ways God blesses us is through our children. We have a very large number of children at GC that love to worship Jesus! Each Sunday children grades Kindergarten through 3rd grade have the opportunity to attend Children Church. This takes place weekly during the 2nd half of the service. 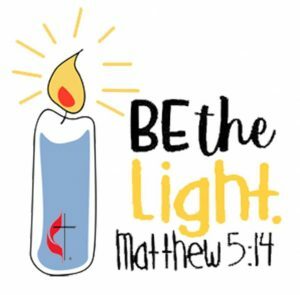 During this time the children participate in arts and crafts, music, bible stories, and other activities that allow them to grow in their relationship and faith in Jesus Christ. This ministry is headed up by Lynn Crumpler. To know how you can assist or become actively involved in this ministry please contact Lynn at lcrumps@aol.com. 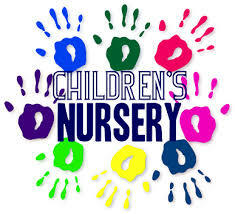 We have childcare available for children ages birth to 2 years of age in Nursery 1, and Nursery 2 for preschool age children. We are always looking for folks who love to spoil the little ones. 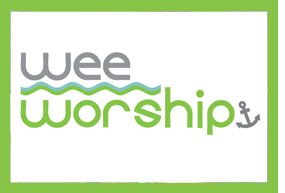 Please contact Lynn Crumpler at lcrumps@aol.com to find out how to get involved with this ministry. AcolytesAre you looking to get your elementary aged student involved? Our Acolyte Ministry is a great way to get them started. Each week, we begin our services by having our Acolytes come forward to light the candles on the Altar Table. 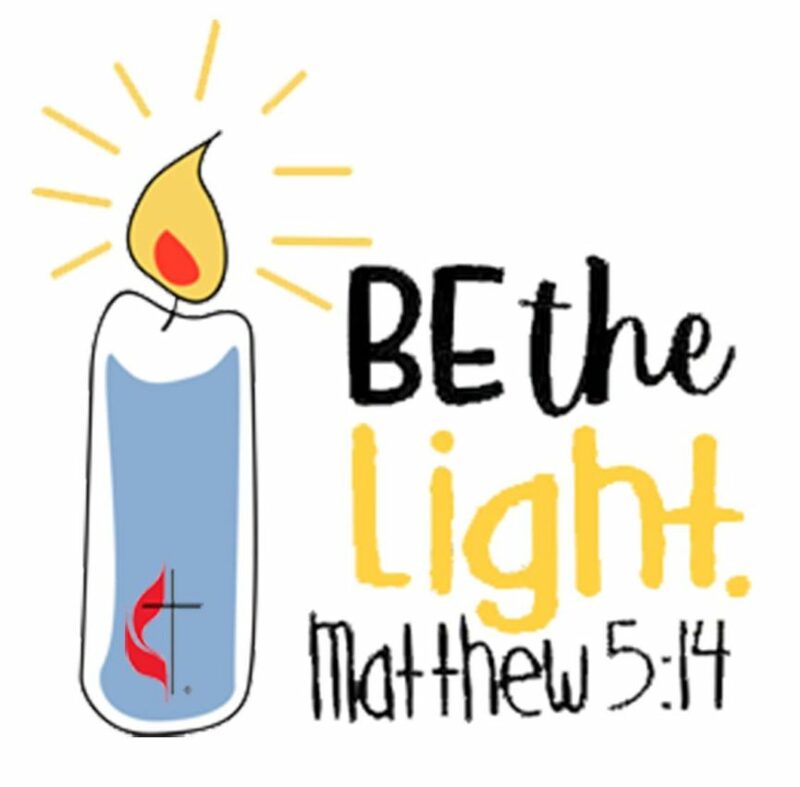 This symbolizes the presence of the Holy Spirit and acknowledging that Jesus is the light of the world. If you would like to learn about how to get your child involved in this ministry, please contact Linda Larimore at gldma@earthlink.net.